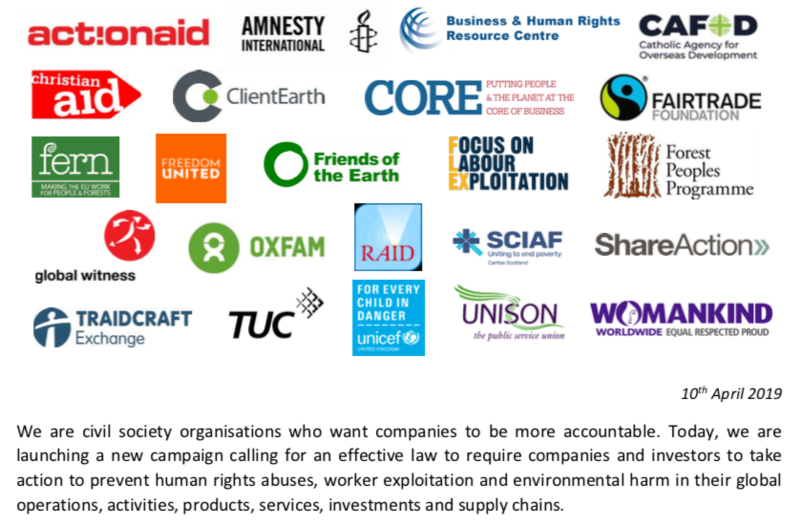 On the day that the UK Supreme Court rules that 1,800 Zambian villagers can continue their claim against mining giant Vedanta, CORE and more than 20 organisations launch call for legal reform to make UK multinationals accountable for human rights abuses and environmental damage linked to their global operations and supply chains. 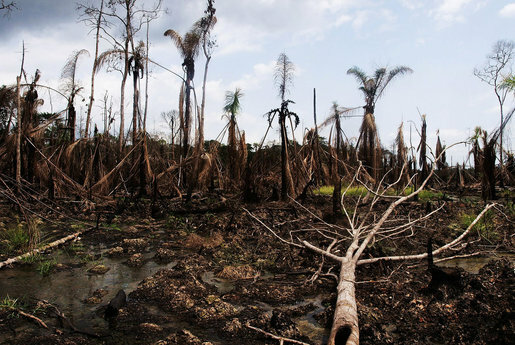 A blog from Claire Bright, Research Fellow at the British Institute of International and Comparative Law (BIICL), on the practical and procedural obstacles faced by claimants attempting to hold EU multinational corporations to account for their human rights abuses in third countries. 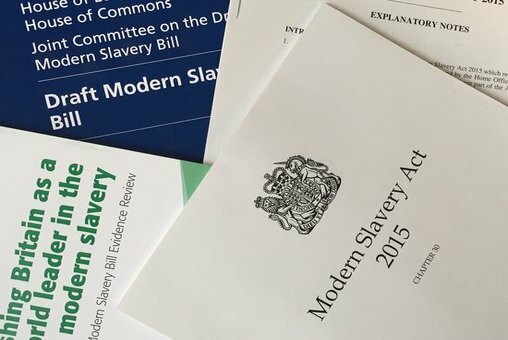 The second interim report by the Modern Slavery Act Independent Review makes a series of far-reaching recommendations to remedy the shortcomings of the Transparency in Supply Chains (TISC) clause (section 54). Our blog compares the report's recommendations with those from our own submission to the review. 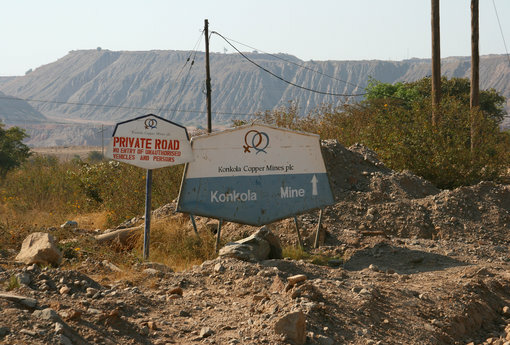 CORE and the ICJ have intervened in an appeal heard before the United Kingdom Supreme Court in January 2019 - Vedanta Resources PLC and another v. Lungowe and others. We provided evidence regarding the responsibilities of companies in relation to human rights and environmental protection, in particular the recognition of a duty of care of parent companies. 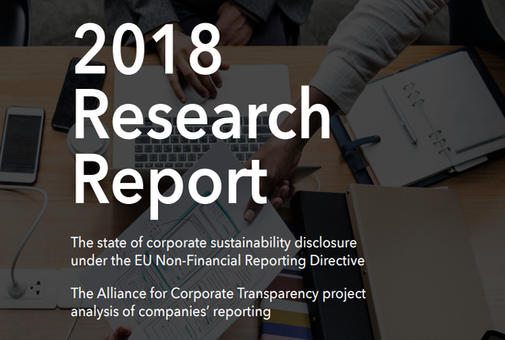 A new report published by the Alliance for Corporate Transparency Project – of which CORE is a member – shows that companies in the UK and across Europe are failing to report meaningful information about their impacts on society and the environment. 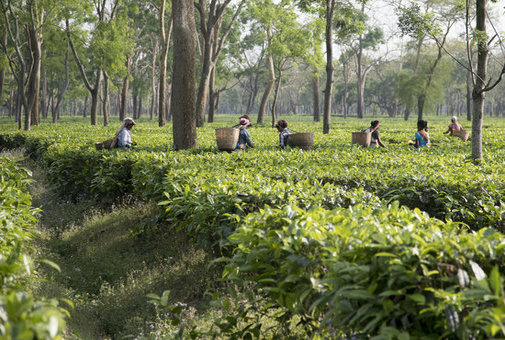 CORE Coalition, Accountability Counsel, Nazdeek, and other civil society organisations concerned about labour exploitation on Assam tea plantations are writing to 12 major British tea brands and retailers that source tea from Assam, urging them to use their purchasing power to help break the cycle of poverty wages. 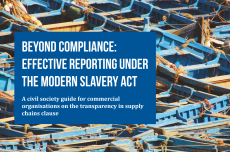 This guidance lays out our thinking around how the provisions on transparency in supply chains of the Modern Slavery Act 2015 can be used to drive positive change in businesses. 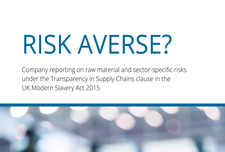 This report examines Modern Slavery & Trafficking statements from 25 businesses sourcing raw materials and commodities associated with a heightened risk of modern slavery, and 25 operating in sectors at heightened risk of labour rights abuses. The world over, some UK businesses are behaving in ways that would be unacceptable at home and getting away with it. 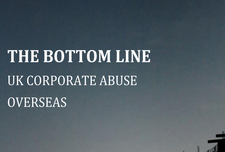 This report brings together ten recent case studies of serious abuses linked to UK corporations’ international operations.